Monitor your home and business anywhere and anyplace! Protect your business and get close details with our Motorized 4MP (2K) Bullet Security Cameras. These cameras that are included have an adjustable 2.8 to 12mm lens. You control the zoom through our free phone app or remote viewing software. These cameras are weather proof and can be used both indoor an outdoor. The built in infrared illuminators will allow you to see up to 180 feet in complete darkness. Watch your important assets anytime, anywhere, and anyplace on your PC, tablet, and cell phone devices. There are no additional monthly fees. Video is simply stored on the included DVR hard drive until you are ready to download to a thumb drive or email as a file. The recorder offers the ability to record on motion or 24/7 (or a combo). In other words each camera can be programmed individually to achieve your goals. 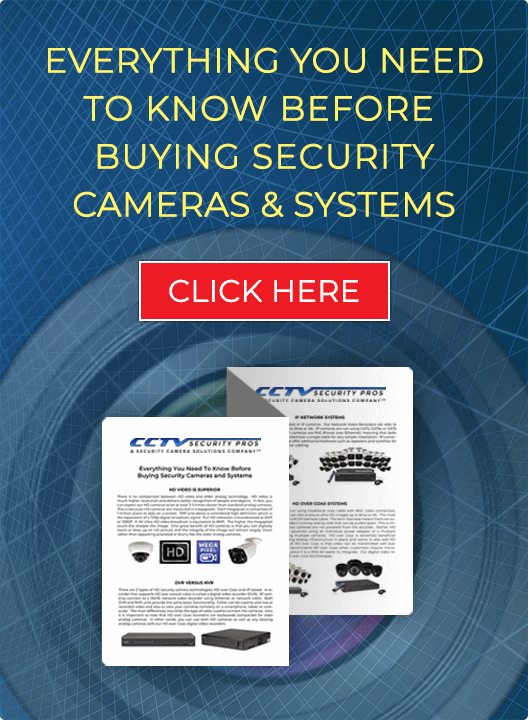 This complete system will provide you with the security camera peace of mind that you deserve. Whether monitoring employees, customers, or ever family, our 4MP 2K Motorized Bullet Security Camera System will serve you well. 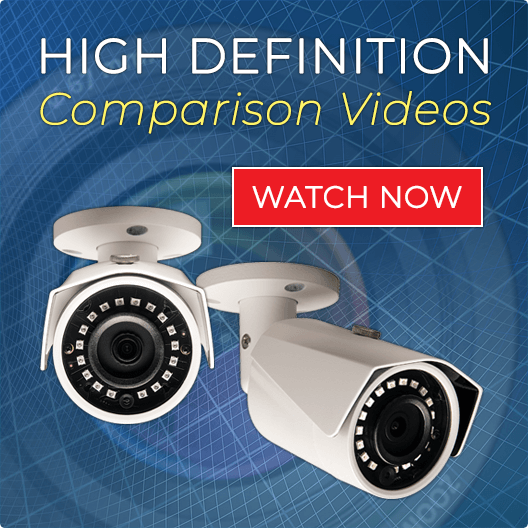 Our HD Systems come with our industry leading "PRO SERIES" Digital Video Recorder. This recorder is a professional unit that has a graphical user interface that is simple and easy to set up and use with the click of a mouse. Our "PRO SERIES" DVR allows you to individually customize your settings for each camera. View your live video directly over the Internet, cell phone, and tablet devices. There are no monthly fees - only a high speed internet connection is required. Easily review your video by time, date, or event. Program your DVR for 24/7 recording, upon motion event, or record on a schedule. This complete system comes with our MOTORIZED ZOOM 4MP Infrared IP Bullet Security Camera with 180 Foot Night Vision. This super high definition camera has crystal clear daytime definition and zoom with a motorized 2.8-12mm controllable lens - YOU CONTROL the viewing angle and zoom lens from your DVR, cell phone, or tablet for a wide angle view or to get a closeup of video of people and objects that are further away. The long range 180 foot infrared night range enables you to "see" in 100% total darkness. Whether you are monitoring a wide area, or even zooming in on important detail or areas, with this camera you can't miss! Our 4MP 1080p "NIGHT GUARD" Security Camera is provides super high definition viewing and recording at 1080p. The Infrared Illuminators enable these cameras to see up to 180 FOOT IN COMPLETE DARKNESS! The "NIGHT GUARD" has a CONTROLLABLE 2.8 to 12mm lens to enable you to get "up and personal" with people and objects. Control the zoom right over your internet, cell phones, and tablets.